Visiting them is one of the easiest and most effective things you can do. It can make their entire day just to see you. However, you do not have to visit just for the sake of doing so. You can have it as an occasion to remember. You could invite friends and family over and make a wonderful dinner that everyone can enjoy. This allows your senior loved ones to forget the challenges of day-to-day life for a time and allow them to create memories they will cherish forever. Playing board games is a fun way to enjoy life with your dear loved ones. There are many different kinds of board games you can try. However, these provide a larger benefit than just being fun. Board games can help improve and maintain the mental health of your loved ones, which can contribute to a reduced risk of Alzheimer’s! While you are enjoying your game, our Non-Medical Home Care in Winter Haven, Fl can handle the important day to day tasks in the background. Enjoying a hobby with your senior parents or elderly relatives is always a fun thing to do. These hobbies can be anything from fishing to gardening. Doing something you all love allows you to only spend the time having fun but to also create a stronger bond. Hobbies are a great way to reduce the stress they have. This is quite important because stress can contribute to numerous serious health conditions like accelerated aging, high blood pressure, and even numerous mental conditions. If you are unable to visit your loved one, we do offer amazing Companionship Care in Florida, so you can rest easy knowing that they are in loving and great hands. There are many different ways you can bond with your loved ones and not only are these fun but they have many health effects that can benefit them. 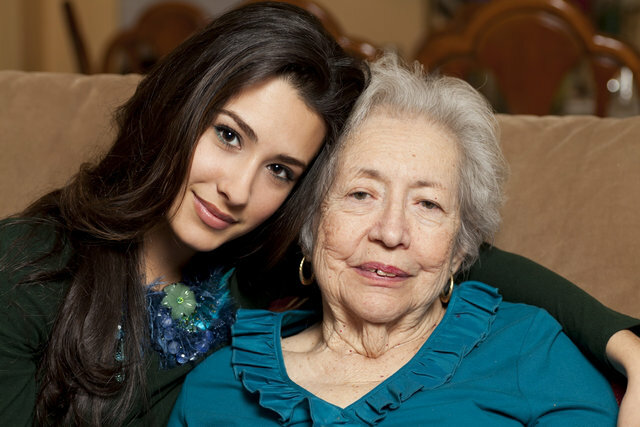 To help make life better for your parents or grandparents, Compassion Home Care offers exceptional Home Care Services that can provide a helping hand with the many daily tasks your dear loved ones need to do at home. This entry was posted in Home Care and tagged Caregivers, Companionship, Home Care Services, Homecare, Non-Medical Home Care. Bookmark the permalink.